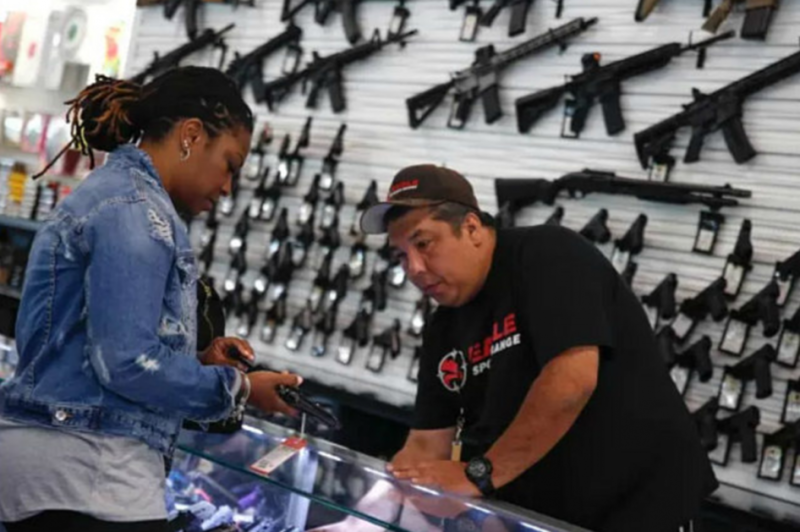 A surprising percentage of gun sales to 18-29-year-old Americans go to gun buyers the left rarely wishes to acknowledge — women. To talk about women buying guns is to undercut the left’s tired excuse that more and more guns are simply being purchased by the same old white men. Bustle quotes a study from 2003 to argue that women are less safe if they have a gun in the house. 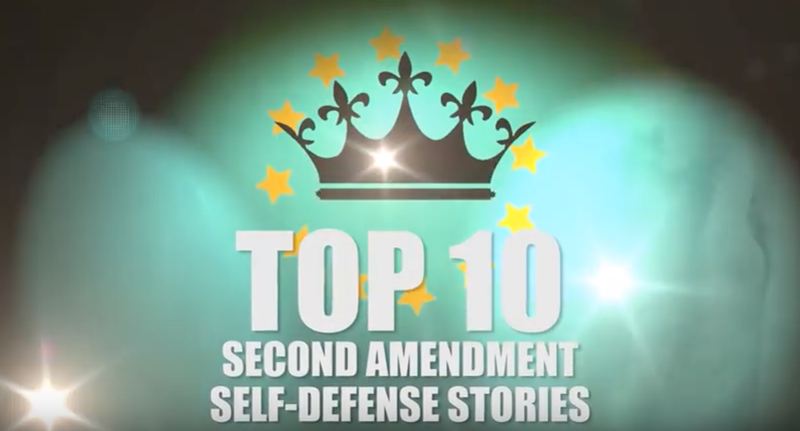 In so doing, they failed to highlight the myriad real-life stories of women using guns for self-defense. 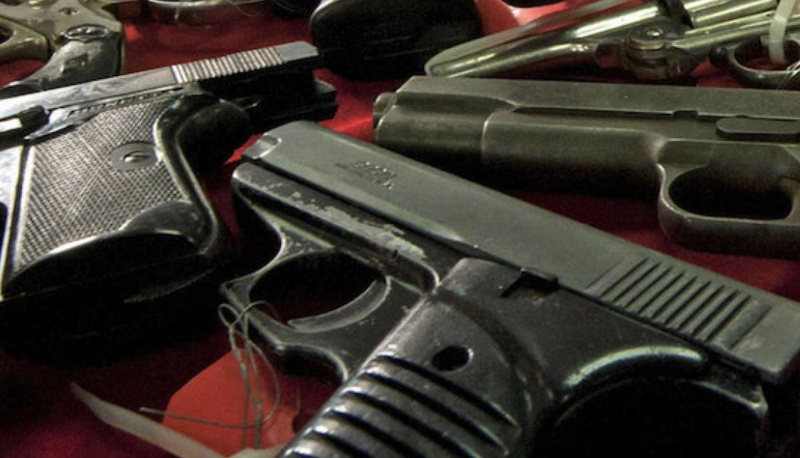 On June 28, Breitbart News reported that a wheelchair-bound female homeowner in West Cleveland pulled a gun and told two alleged home invasion suspects she would use it if they continued trying to make entry. The woman — an apparent amputee — told Fox 8 that she “looked at the door and there was a man, right there, right outside looking like he was going for my door.” She said a second man was “cutting the screen on a window of her garage.” Both suspects fled when she showed her gun. On July 18, Breitbart News reported that a 17-year-old girl in Spokane, Washington, armed herself with one of her father’s guns then literally chased an alleged home intrusion suspect out of the family’s home. The girl — Kimber Wood — heard the suspect enter the house and said his “eyes got really wide” when he found himself staring down the barrel of her gun. On August 1, Breitbart News also reported that a grandmother who was home alone opened fire on two alleged home invasion suspects, killing one. 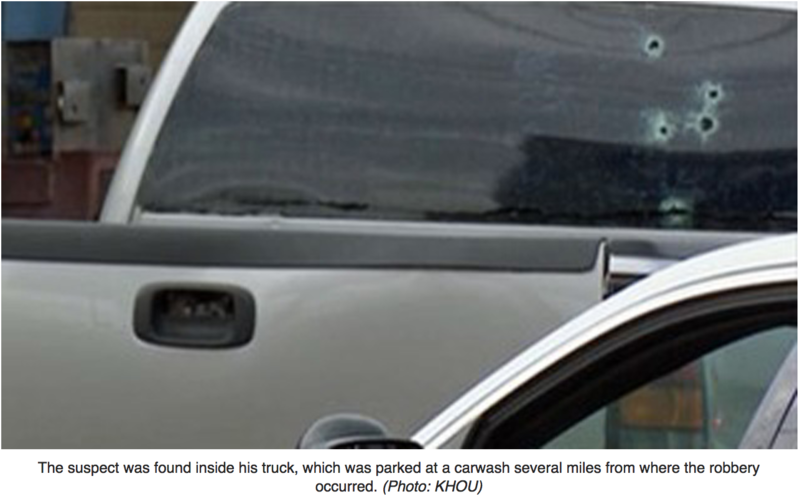 The incident occurred in Katy, Texas, where the suspects allegedly entered via the garage. According to ABC 13, Harris County Sheriff’s Deputy Thomas Gilliland said, “Both [suspects] were armed with pistols. She confronted both suspects, retrieved a handgun and fired several times at both subjects.” One died at the scene while the second jumped a fence and fled. On August 3, Breitbart News reported that a young mother opened fire to protect her three children during an alleged home invasion. The incident occurred just after 2 a.m. in Marietta, Georgia. The home invasion suspect was dead when police arrived. On August 4, Breitbart News reported that a female driver stopped an alleged road rage attack with one shot. 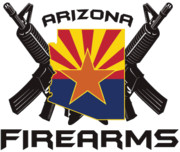 Glendala, Arizona, police indicated that the armed woman and her passenger were attacked by the driver of another car. The armed woman repeatedly warned the attacker that she was armed but to no avail. Finally, as the attack the continued, the armed woman fired one shot, striking the suspect in the abdomen and ending the alleged assault. Some of the women in those examples were Millennials, some were not. 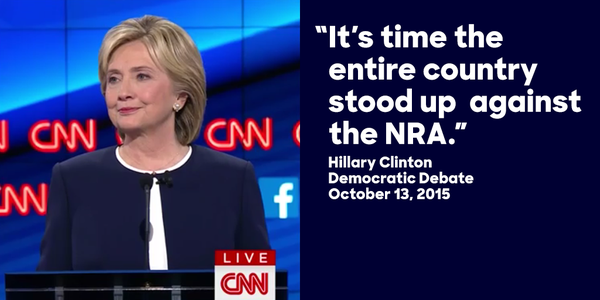 But the larger point is that examples of women using guns to save their own lives and the lives of others are legion. Millennials seem to know this; they seem to know that having a gun when under attack is better than having a shoe or a whistle.